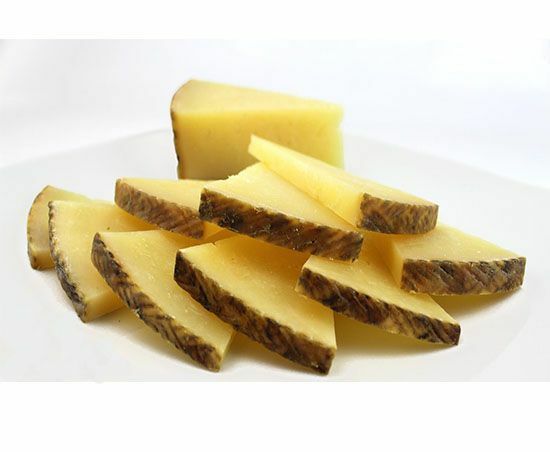 El Ordre manchego cheese is made in a traditional way in the town of Poblete in La Mancha inside Ciudad Real Province. 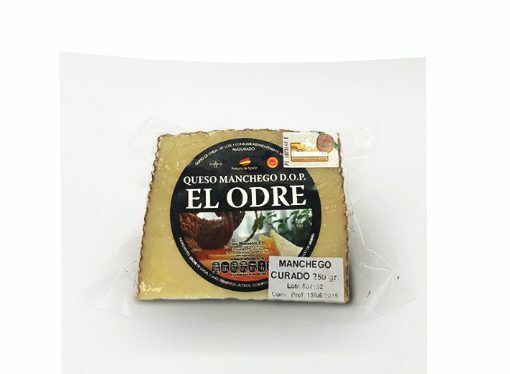 El Ordre cured sheep’s cheese is produced with raw Manchegan sheep milk and has a maturation period of more than 6 months. 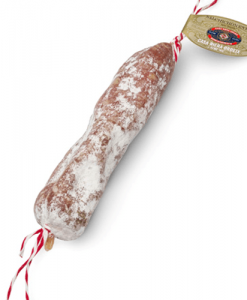 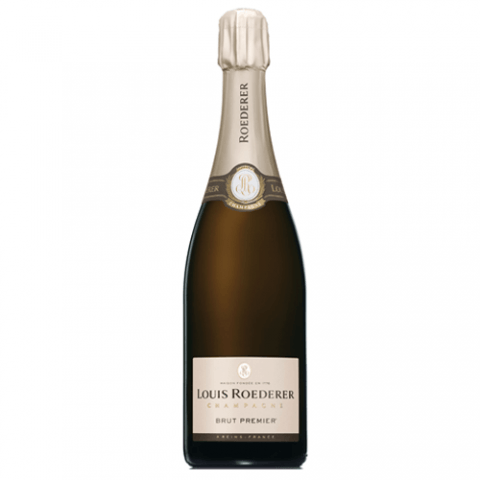 This is a cheese awarded with the Manchego cheese silver medal by the International Cheese Award. 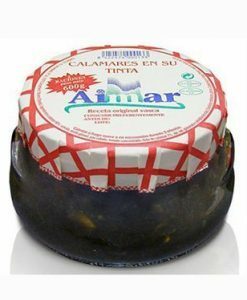 Cheese with the protected designation of origin Manchego cheese. 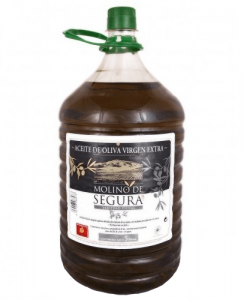 Raw milk from La Mancha sheep, lactic ferments, lysozyme, rennet and salt.